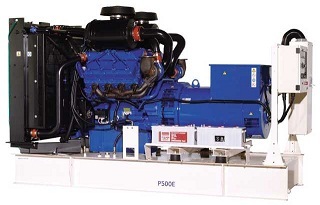 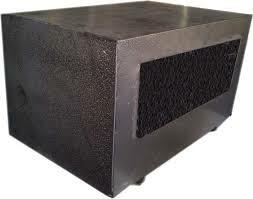 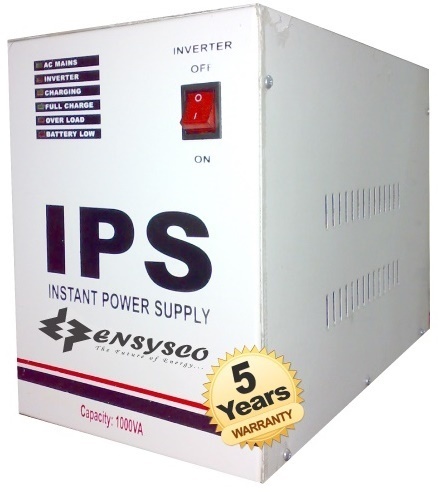 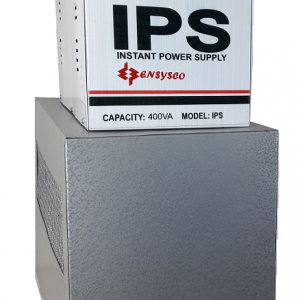 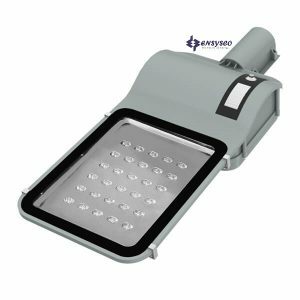 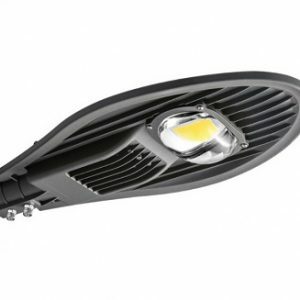 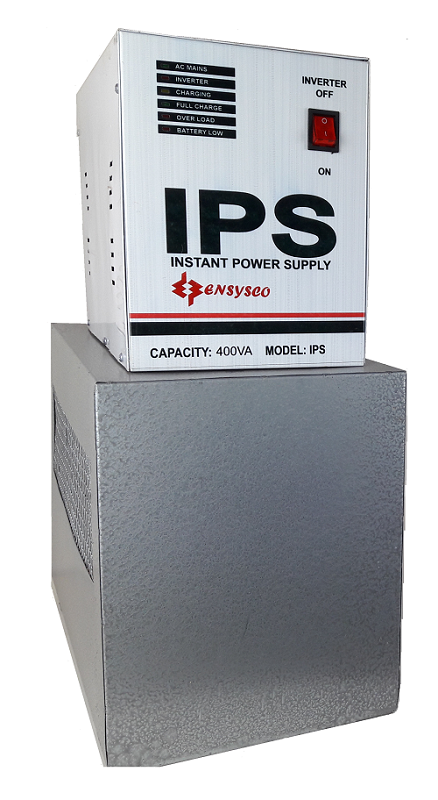 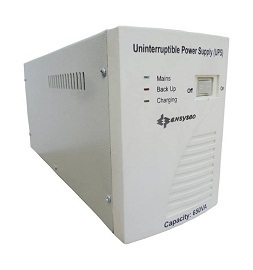 Ensysco IPS 1500 VA with load capacity of 8 tube / 12 CFL + 7 fan or equivalent to 1200 watt. 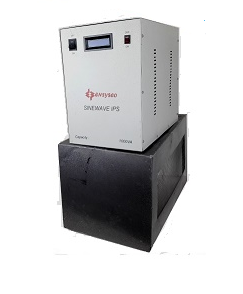 Back up time is 2 hours & above. 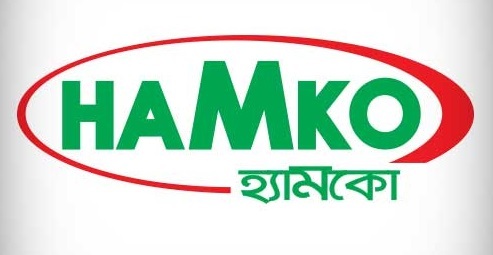 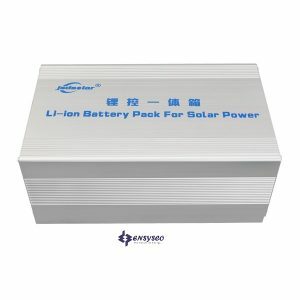 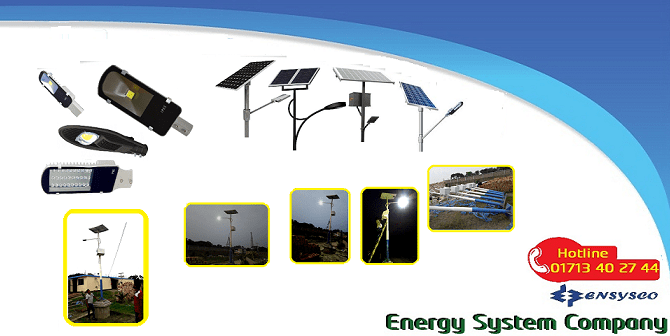 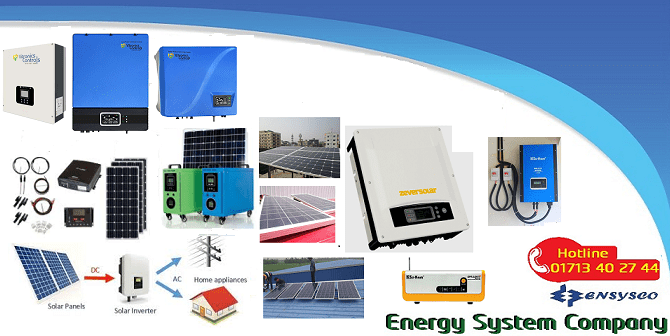 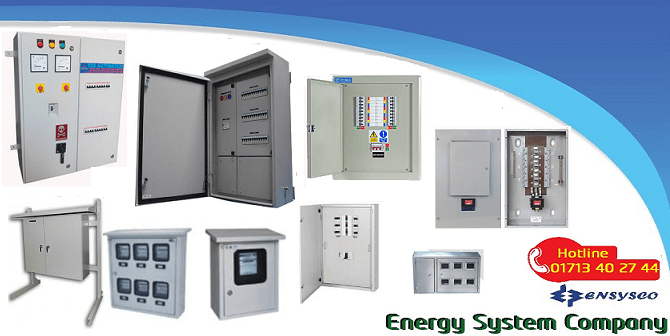 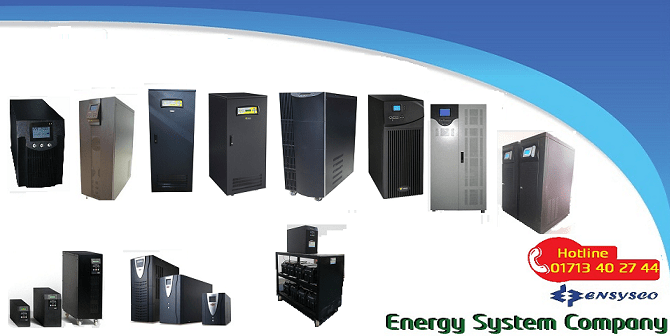 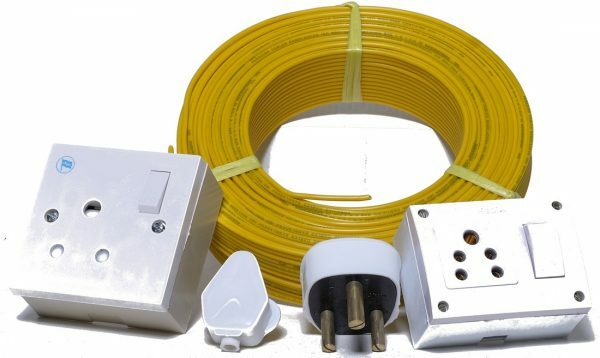 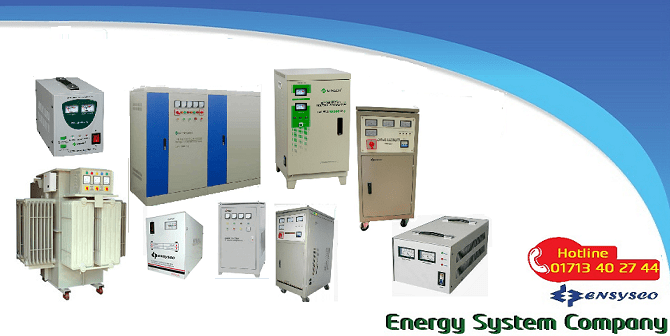 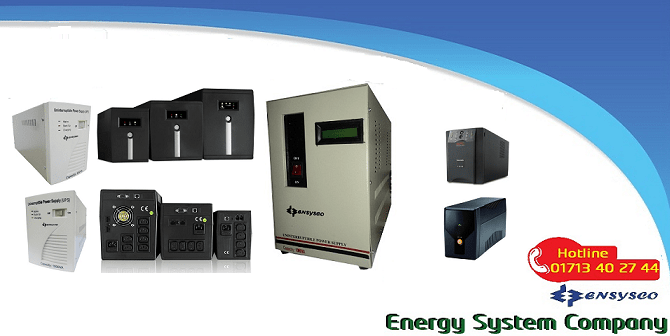 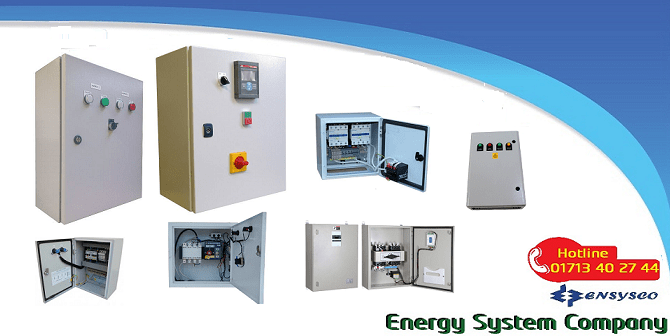 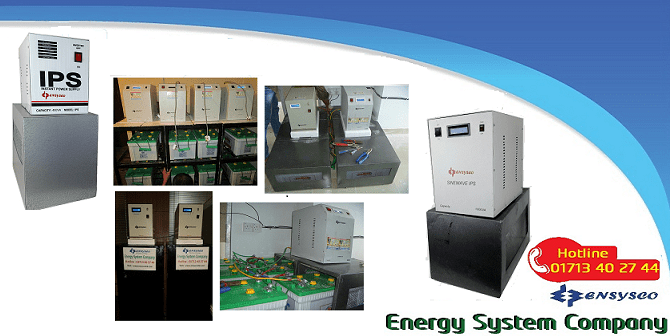 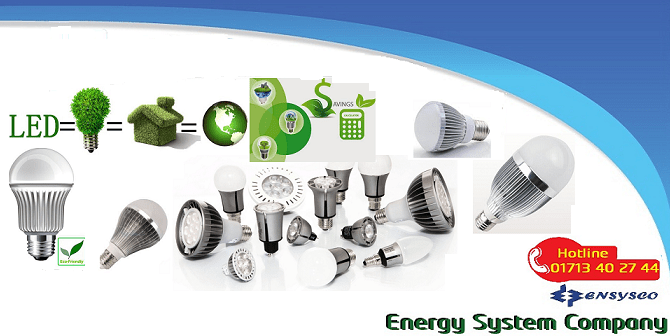 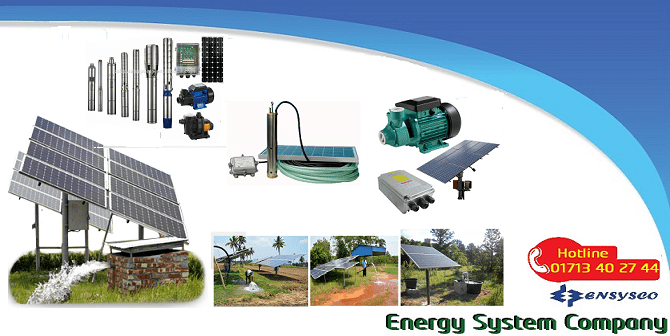 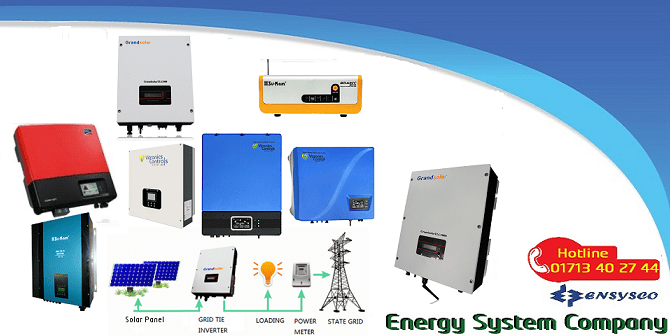 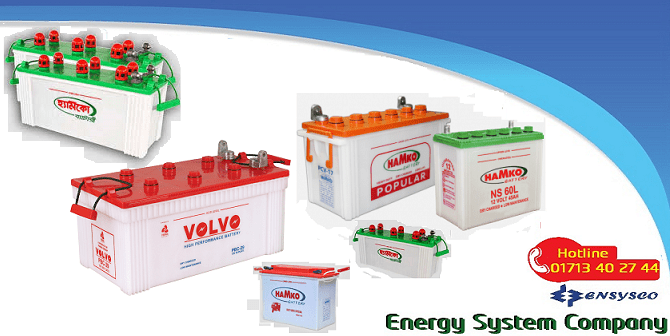 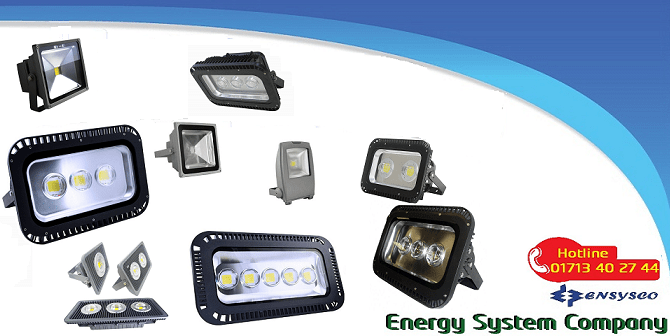 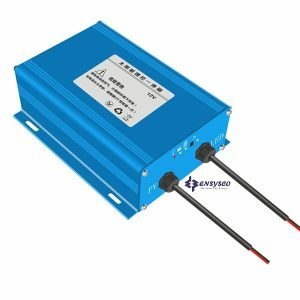 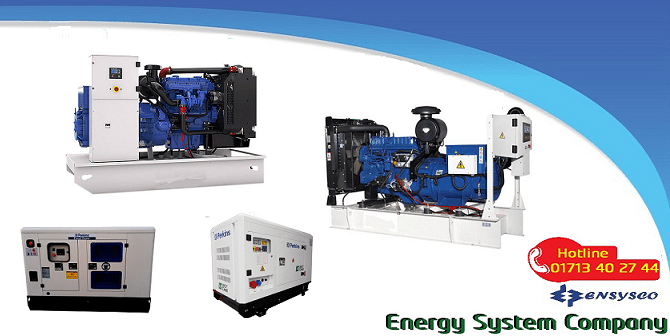 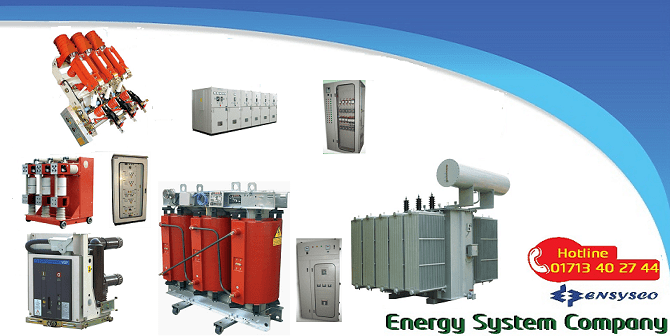 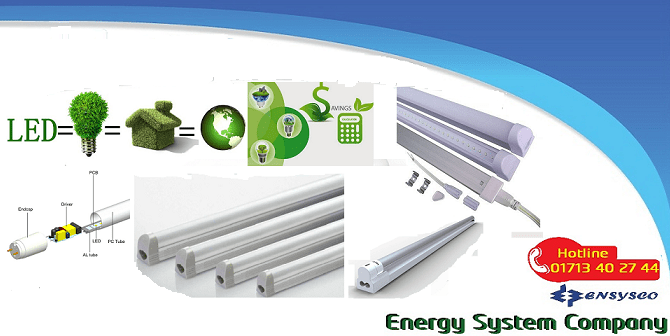 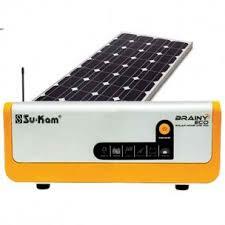 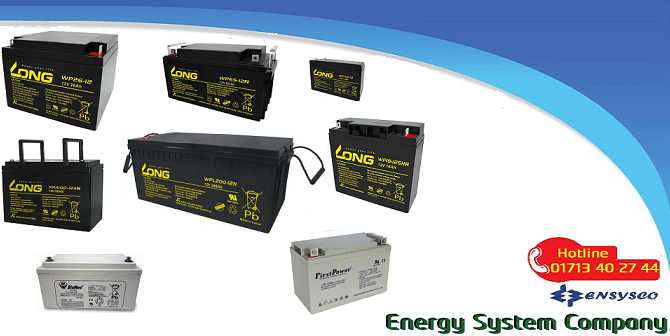 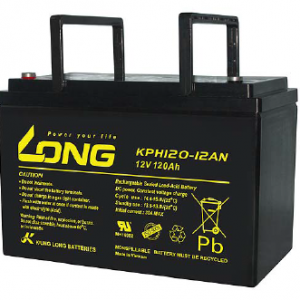 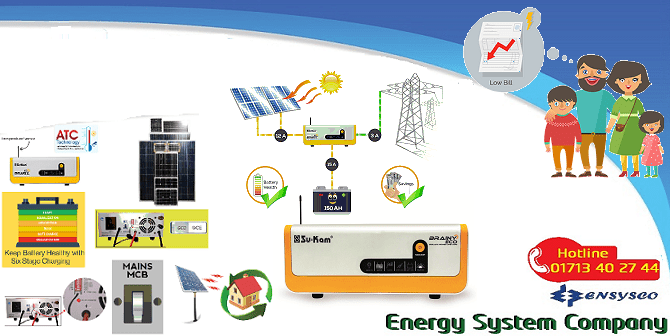 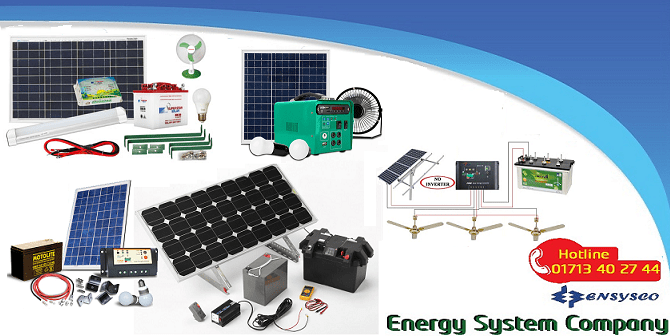 Package includes Hamko battery, battery box, inverter unit ,Delivery & installation charge.